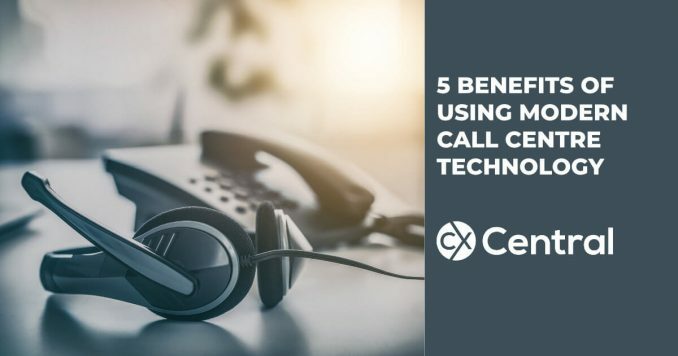 Discover the key benefits of call centre technology to help improve efficiency and the customer experience in your business without the sales pitch. 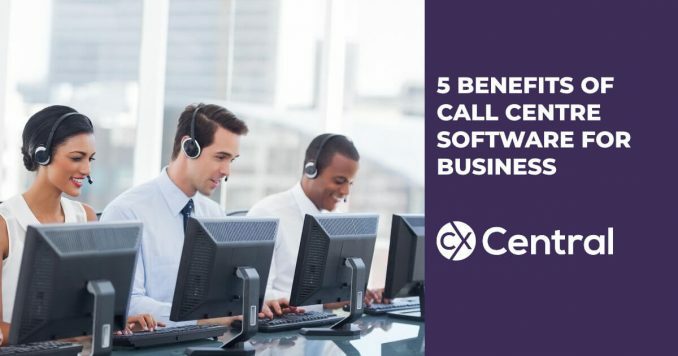 If your business is handling increase calls there are many benefits of implementing a call centre solution and its not as expensive as you may think with modern cloud-based call centre platforms available on a per agent, per month basis. 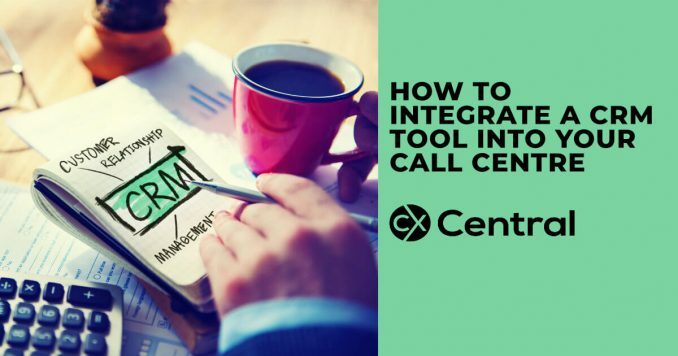 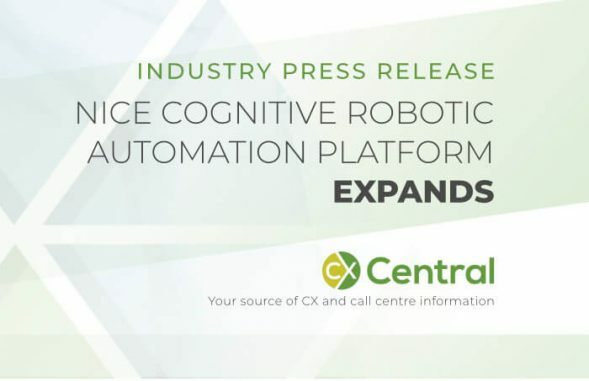 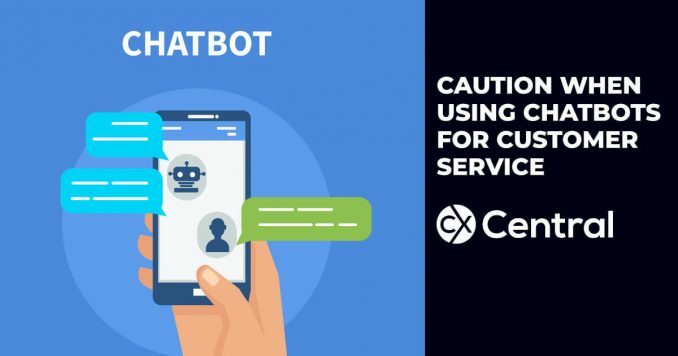 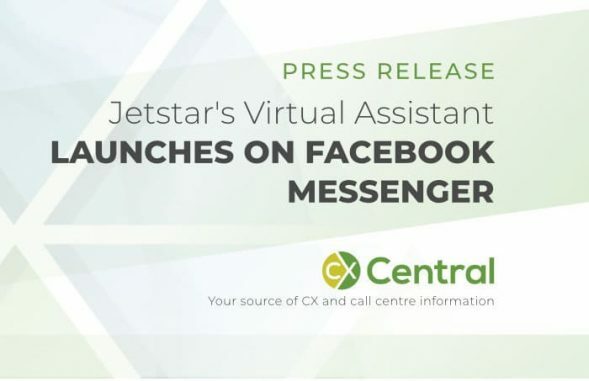 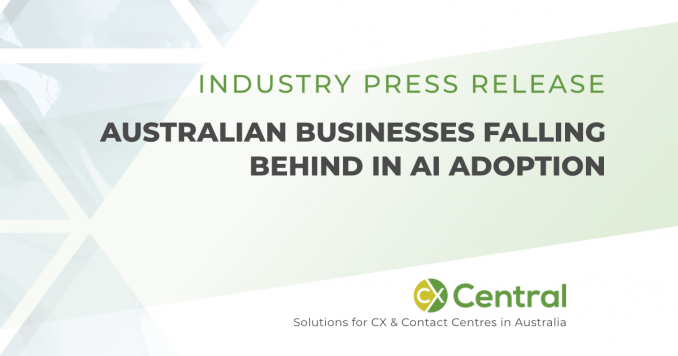 With humans processing images 60,000 faster than text, contact centres are looking to different types of visual engagement tools to improve the CX. 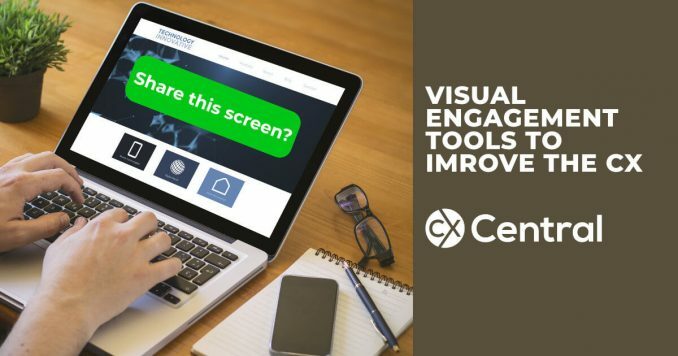 This article reveals the common visual engagement technology that is surprisingly accessible and affordable. 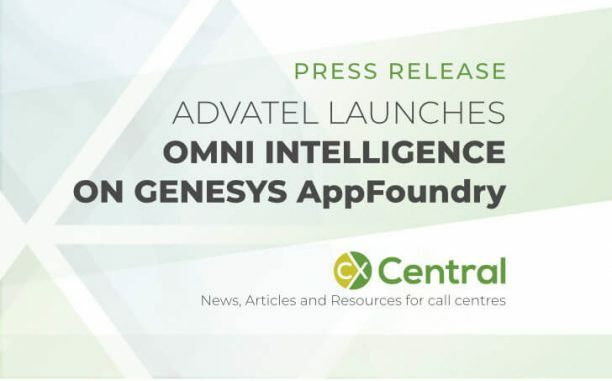 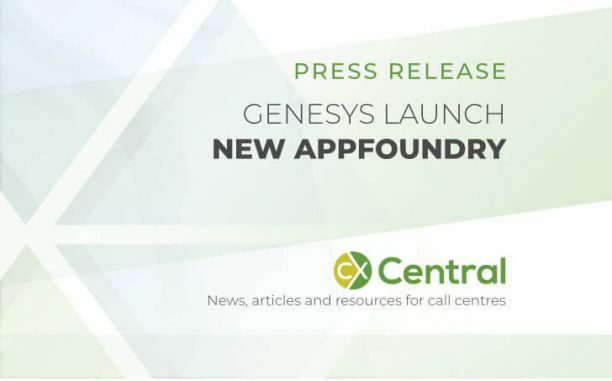 Advatel launches Omni Intelligence on the Genesys AppFoundry to provide a unique analytics platform enabling contact centre managers, supervisors and agents to see complete real-time operational data. 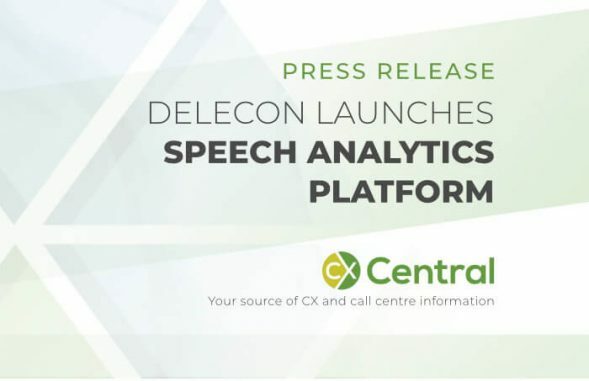 Using an artificial intelligence engine to transcribe and analyse all calls, Australian owned and operated global provider of call analytics, Delacon, has developed the specialist module to provide a deeper understanding of customer behaviour and sentiment once they move from the online to offline world. 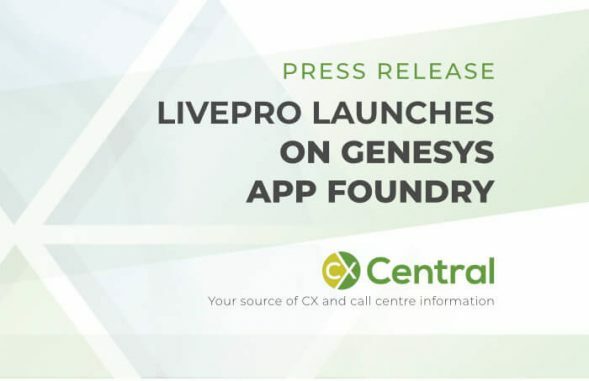 livepro has announced their Customer Experience Knowledge Management tool is now available on the Genesys® AppFoundry enabling easy integration with Genesys PureCloud enabling businesses to increase customer delight, staff engagement, compliance, insights and sales — all while reducing costs. 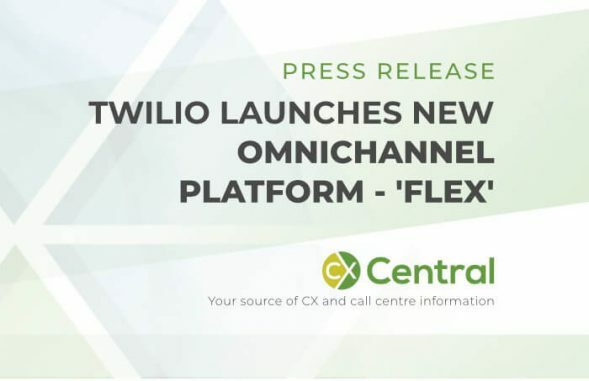 Twilio launches Flex contact centre platform enabling customers to instantly deploy an omnichannel contact centre platform where you can customise every element of the experience including the interface, communication channels, agent routing, and reporting. 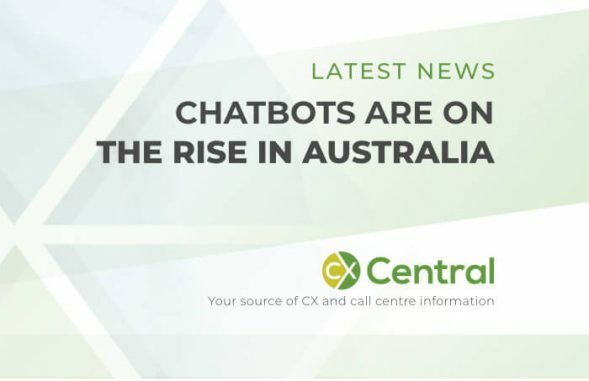 The latest research by Fifth Quadrant has revealed a significant increase in the number of Australian businesses looking to implement chatbots and other self-service technology throughout 2018. 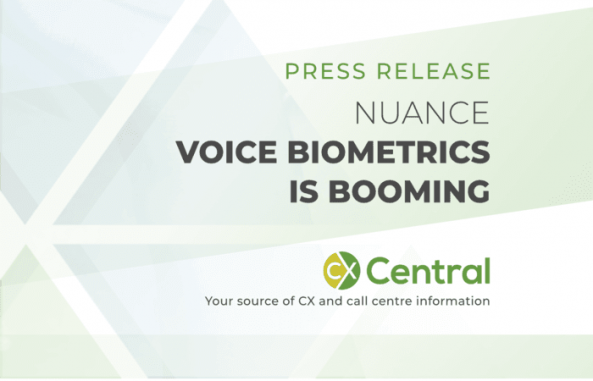 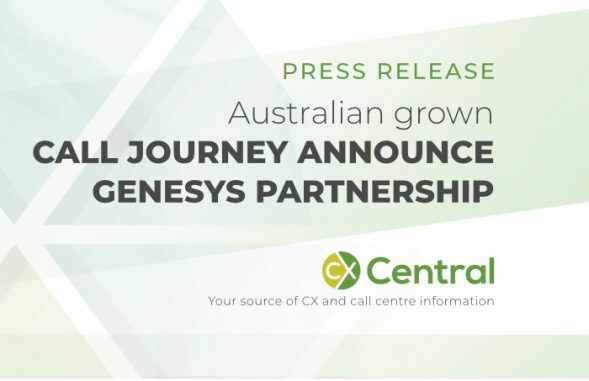 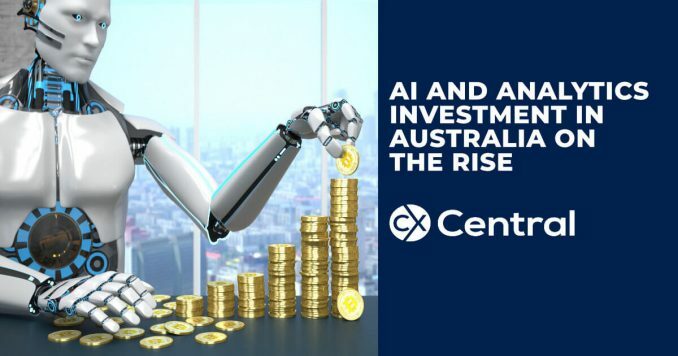 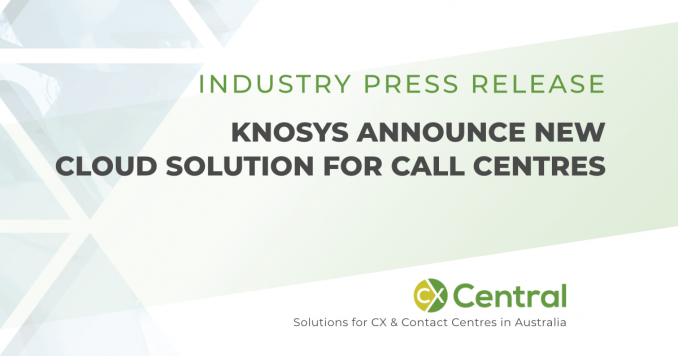 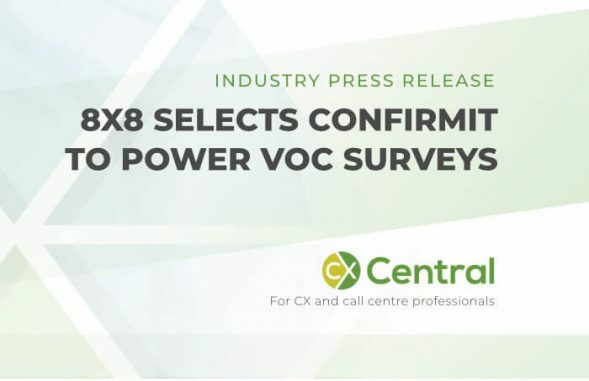 Australian grown Call Journey have announced a partnership with Genesys that will enable customers of Genesys to harness powerful insights from voice data. 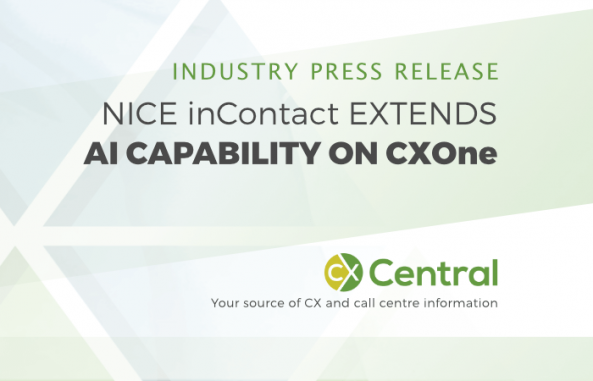 Nice have announced that through a partnership with Passage.AI they have extended the functionality of the CXone platform with AI capability through a conversational interface for an artificial intelligence chatbot without writing a single line of code. 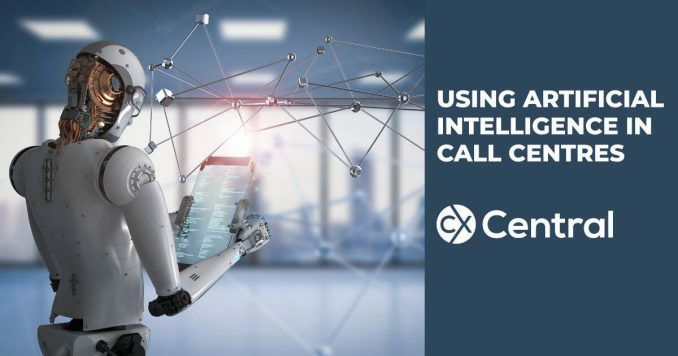 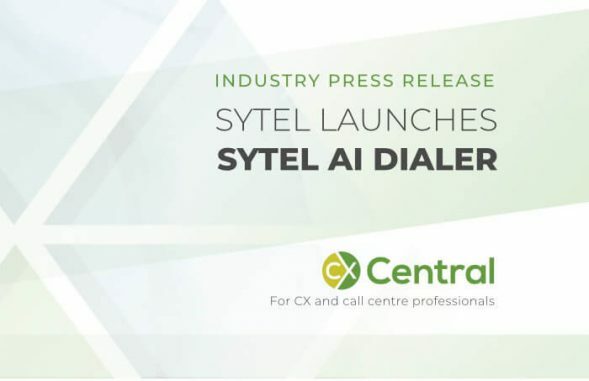 The use of Artificial Intelligence in Call Centres continues to gather pace promising an improved customer experience and lower costs but is it too good to be true? 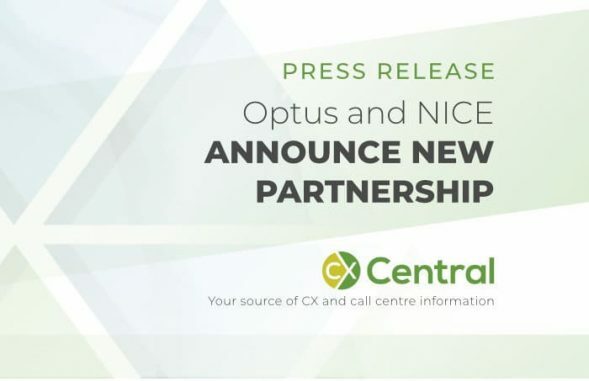 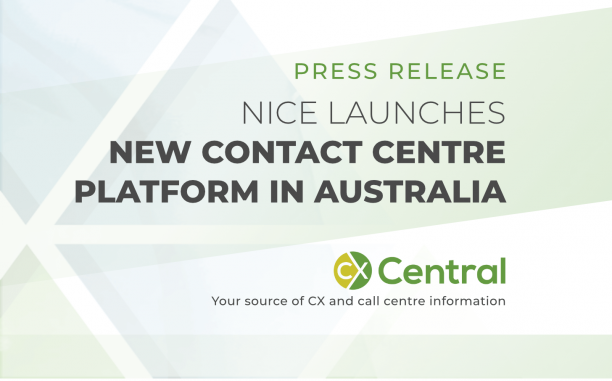 Optus signs partnership with NICE inContact to provide a cloud based, multi-channel solution for Optus Business customers as an easily deployed solution, with no on-premise infrastructure or upfront costs.